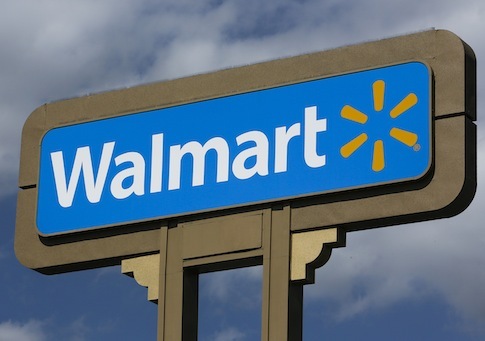 Walmart, the nation’s largest retailer, announced on Tuesday that it was pulling Cosmopolitan magazine from its checkout aisles. 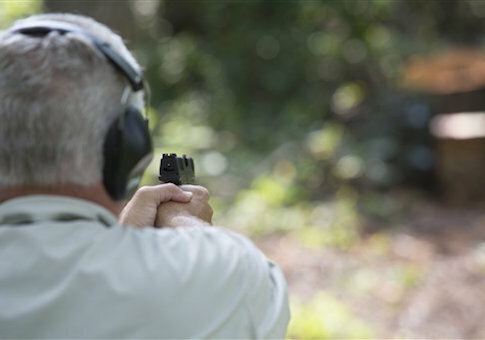 Three of America’s largest retail stores have bowed to public pressure and announced plans to change their policy on gun sales in the wake of the mass shooting at Marjory Stoneman Douglas High School in Parkland, Florida, earlier this month. 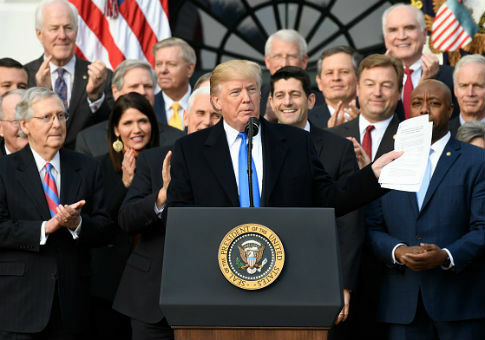 Walmart on Thursday responded to recently passed tax reform that reduced the corporate tax rate to 21 percent, announcing its plans to raise the company’s starting wage, give employees one-time bonuses, and expand maternity and parental leave benefits. 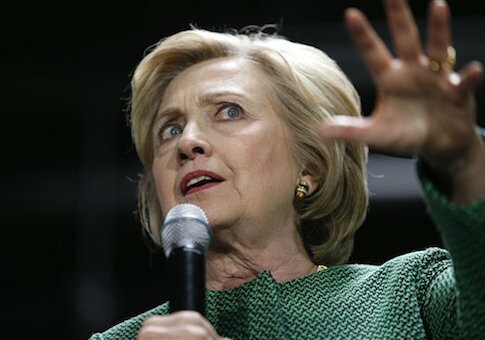 A major anti-Walmart union is staying tight-lipped about billionaire Walmart heiress Alice Walton’s six-figure donation to Hillary Clinton. 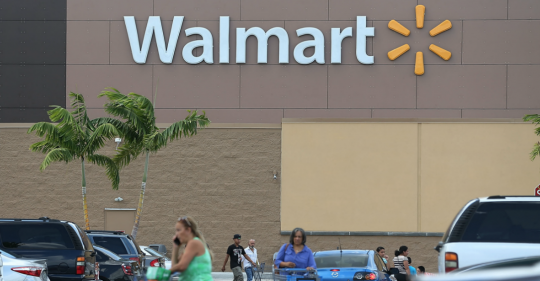 Union front groups say they will protest outside more than 2,000 Walmart locations on Friday, but labor critics do not expect to find too many workers in their midst. 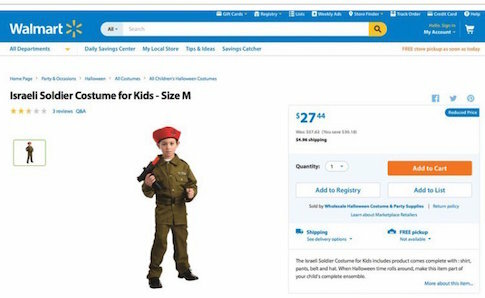 Six-thousand people have joined a social media campaign opposing Walmart after it pulled a pro-Israel Halloween costume from its website following pressure from activists. 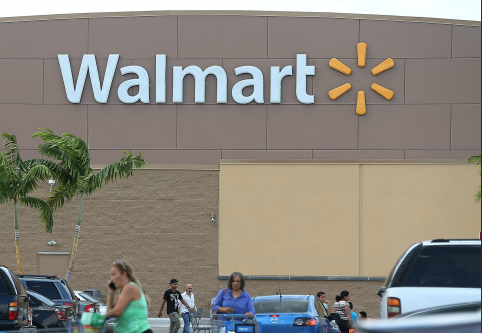 After spending $1 billion to raise employee’s wages, Walmart had to cut their hours in order to keep expenses down, Bloomberg reported.